Durable sensors are steel sensors that can be used numerous times. Because of their durability and fixed installation they are better suited for mass production or for laboratory equipment. The in-mould sensor is suitable for the real-time monitoring of resin arrival and cure of the resin in the mould cavity. 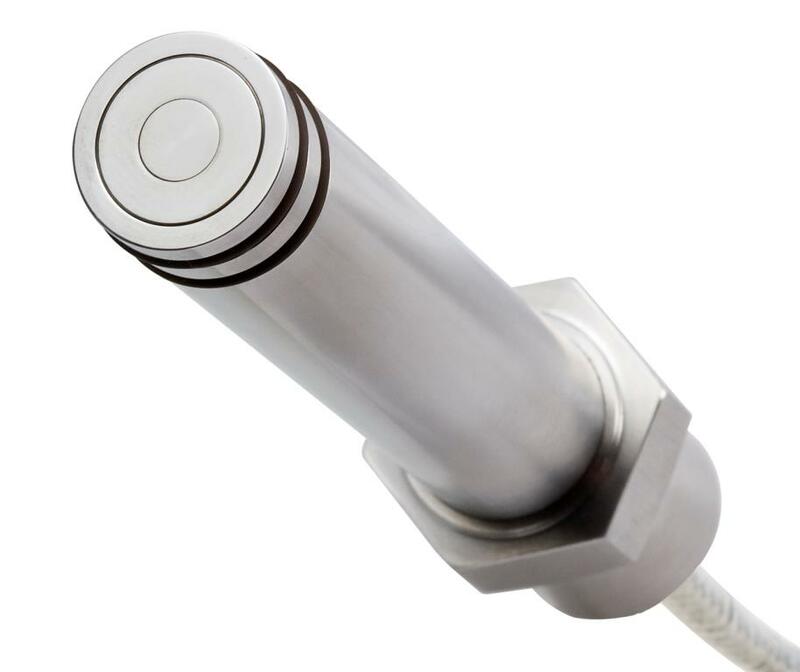 The sensor has a completely flat and rigid surface, has a built-in temperature sensor (Pt100) and can be flash-mounted using various clamping devices. The durable sensor requires no special maintenance besides the mould treatment (cleaning, release agent) and can be used for a large number of mouldings. In its standard configuration the in-mould durable sensor can withstand injection pressures of up to 100 bars and temperature of up to 200oC. The vacuum bag sensor is suitable for the real-time monitoring of resin arrival and cure of the resin at the vacuum bag area. The sensor is made from stainless steel and has a completely flat and rigid surface, has a built-in temperature sensor (Pt100) and can be placed through the vacuum bag, touching the composite. The durable sensor requires no special maintenance, just cleaning and release agent, and can be used for a large number of mouldings. In its standard version, the vacuum bag durable sensor can withstand pressures up to 30 bars and temperature up to 200oC. The in-line resin arrival sensor is suitable to monitor the resin arrival in the feeding or evacuation lines. The sensor is suitable for high temperature ovens and utoclaves as well as high-temp RTM for process automation. Based on these measurements the operator or the process control system can be sure that the resin has arrived at the location of the sensor and can proceed to the next e.g. stop the injection or close valves. 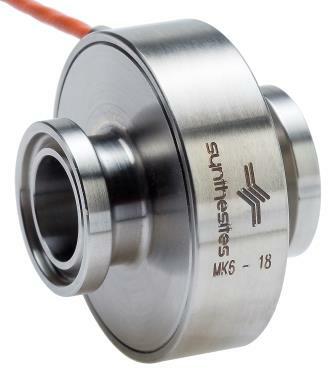 This sensor is a prerequisite for all resin infusion development and production inside ovens and autoclaves and can be easily cleaned at the end of the cycle. The in-line sensor is suitable to monitor the state of the resin in the feeding or evacuation lines. Using the resistance and temperature measurements the system can provide the operator with feedback regarding the inaccurate mixing ratio, the resin’s viscosity to avoid purging and acetone rinsing or even degree of cure just at the outlet gate without having to interfere with the tool. 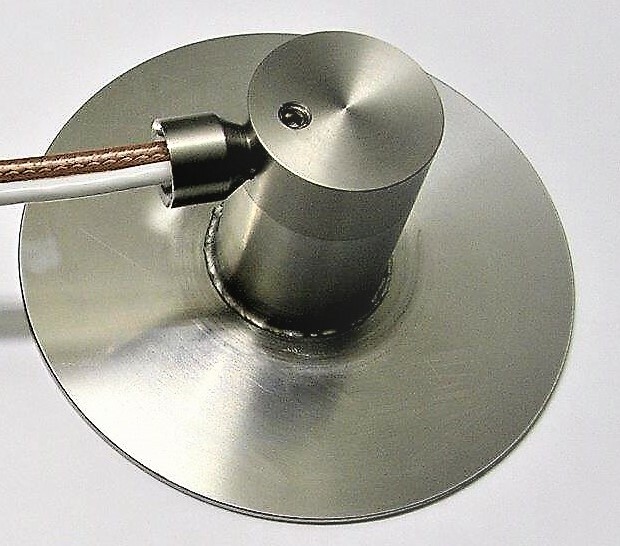 Our unique resin pot sensor can be used to continuously monitor the viscosity of a resin, the ageing of a resin or to check the mixing ratio deviations. It can be placed in resin pots (injection of monocomponent resins), resin buckets (large volume of resin) and resin baths (pultrusion, filament winding).